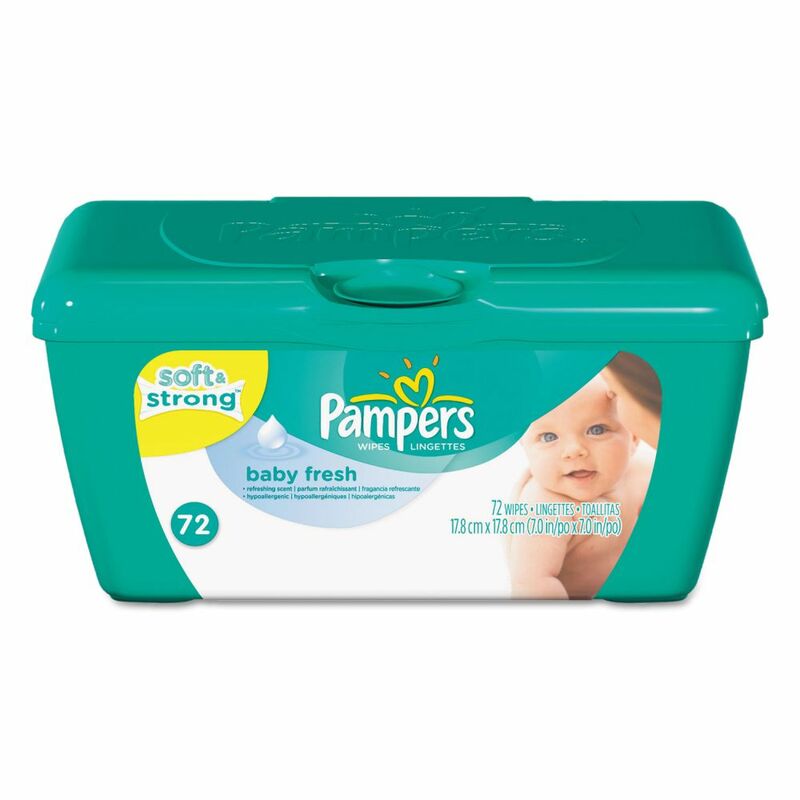 Keep your baby clean with the Pampers - Scented Soft Care Baby Wipes. It features thousands of soft cleansing buds, plus pure water and pleasant baby powder scent leaves your baby s skin feeling perfectly clean. 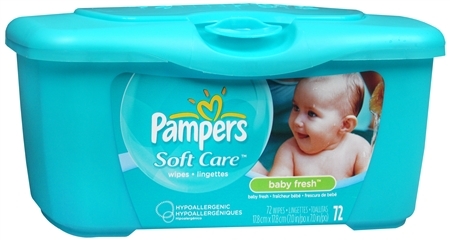 The Pampers Wipes clean gently like a baby s washcloth.